There was a time when Range Rover was the first and final name in the luxury off-roader game but times have changed and the British brand now faces serious competition from all over Europe. 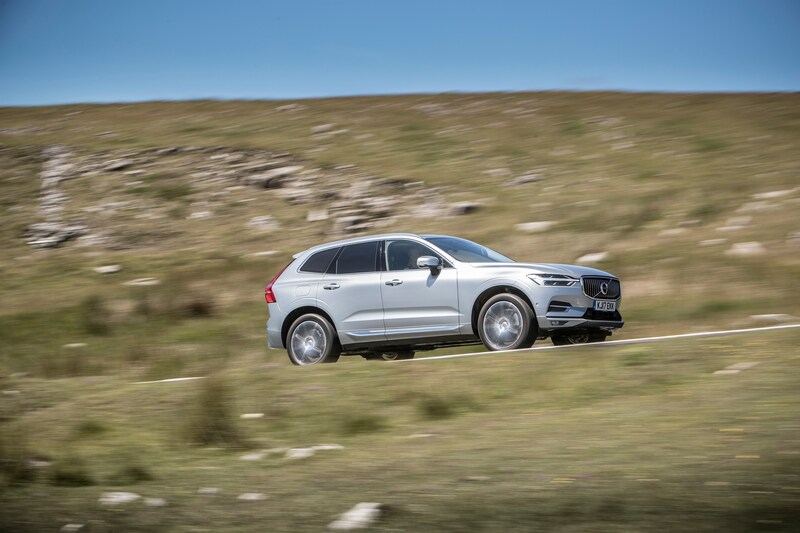 Most notable is the pressure from Sweden, where Volvo continues to produce fantastic high-riding transportation that feature Saville-Row-sharp styling, refreshingly pared back interiors and ‘mindful’ materials that make life inside pleasurable. 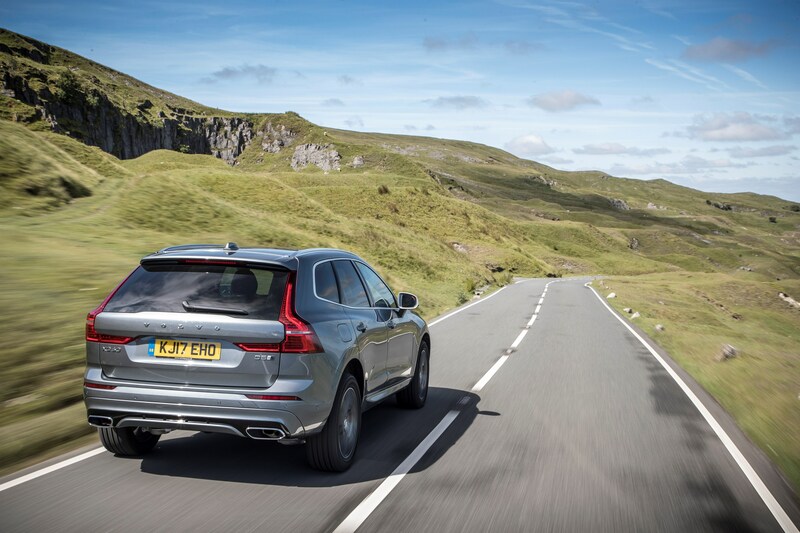 Granted, Volvo may not produce the ultimate driver’s machine but its XC90 bowled us over with its handsome good looks, stupidly comfortable ride and impressive array of engine options offered. That’s before we mention the iPad-esque Sensus Connect infotainment system, impressive autopilot modes and array of handy features that make life with the car a breeze. 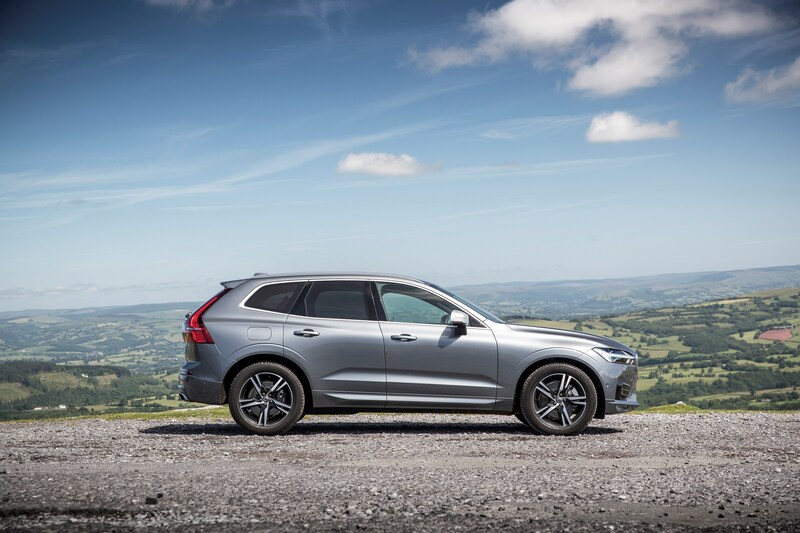 In many ways, the XC60 is a diminutive twin sibling of the XC90, featuring the same sharp exterior lines and interior features but in a smaller, slightly more affordable package. The second generation of Volvo’s premium mid-sized SUV borrows much of the exterior design language from the larger XC90, so that means some simple but striking lines that are emphasised by a raised ride height and some imposing alloy wheels. Distinctive T-shaped LED headlights slowly strobe into life when the vehicle is unlocked, sculpted lower door sections give the flanks a muscular presence and twin chrome exhaust pipes add a touch of bling to an otherwise understated package. 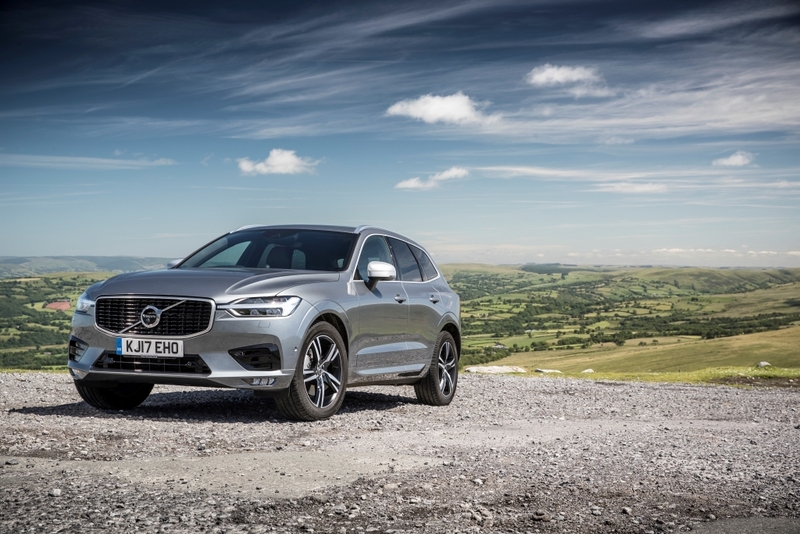 If the Land Rover Discovery Sport is a little too fussy for your tastes, or the Audi Q5 slightly boring, the XC60 is somewhere in the middle, featuring subtle but stylish exterior that draws a few admiring glances without causing a stir. Smaller wheels and lower spec can make the model look a tad bland but it is attractive in the Inscription Pro level found here in the test car and not ludicrously expensive considering the amount of standard kit bundled in. If there’s one thing that Volvo is currently leading the way in, it’s technology. The marque’s Sensus Connect system completely tore up the rulebook for infotainment tech among the big players and followed Silicon Valley newcomers Tesla in its direction. 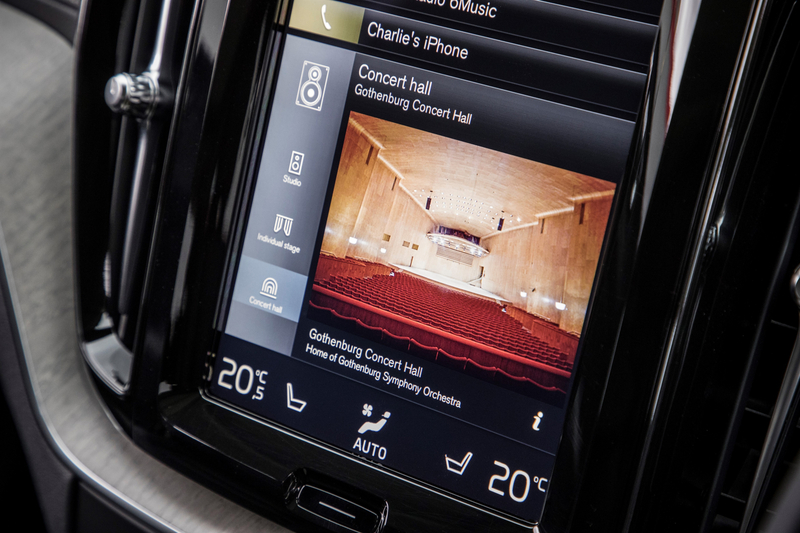 The XC60 sees the same touchscreen technology installed inside, meaning nearly all of the functionality is committed to simple prods of the nine-inch display. Admittedly, accessing some of the menus can take one too many swipes or prods but it is quick to react and slick for the most part. 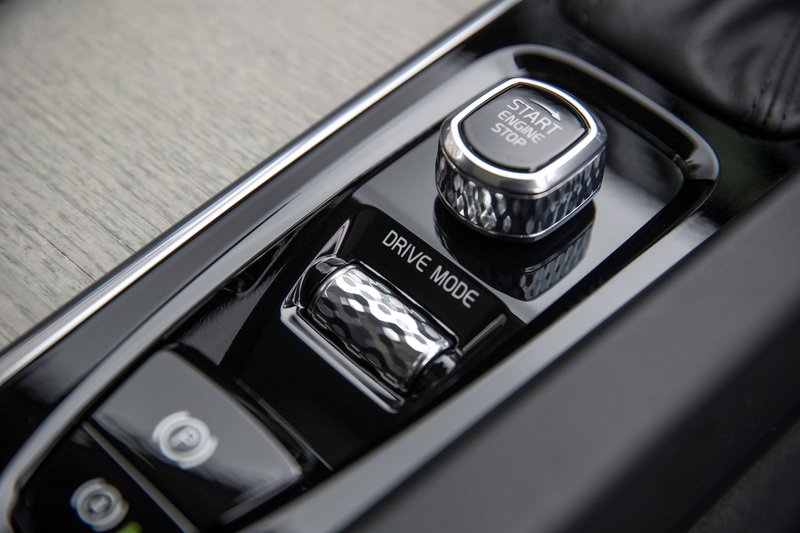 Plus, there’s always the handy voice-activated control system should the touch screen get too annoying. There’s also a bucket load of semi-autonomous technology on offer here, with Volvo’s Pilot Assist taking control of speed, braking, distance from the car in front and lane keeping duties with very little input from the driver. 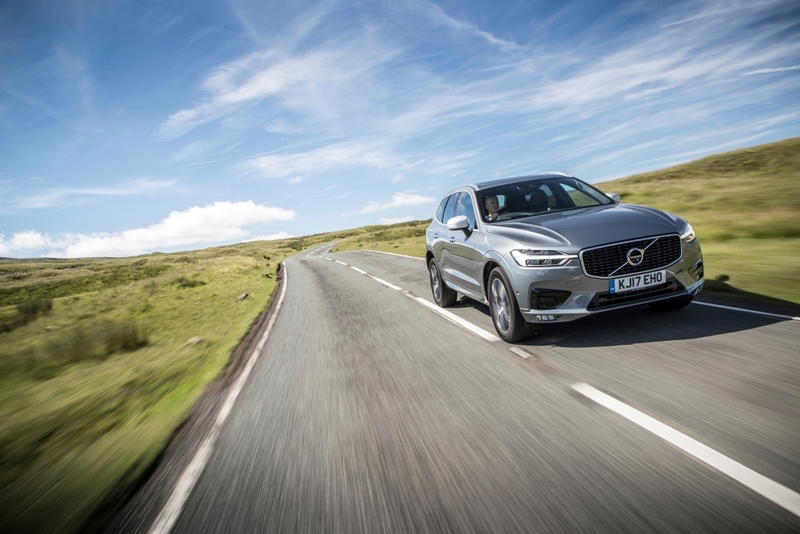 For those who denounce the rise of the autonomous machine, it’s worth doing a big drive on Britain’s choked motorways in the XC60, activating Pilot Assist and revelling in the amount of stress it relieves. Switch on the massaging and heated seats, the heated steering wheel and crank a spot of Wagner through the 1100-Watt Bowers & Wilkins sound system and then attempt to condemn the impending march of technology. 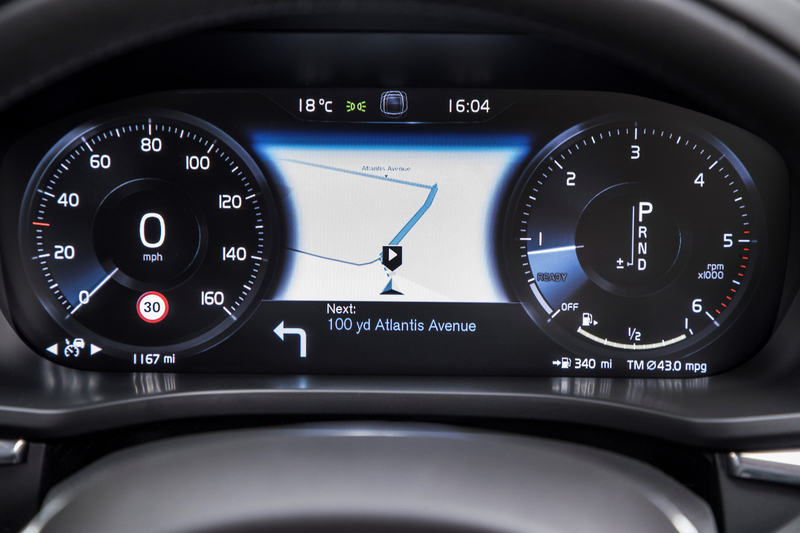 Like most modern cars, most of the instrumentation has gone all digital, with only a smidgen of the functionality committed to a few buttons on the steering wheel. Throw in the excellent use of wood inside, the beautifully crafted seats and the jewel-like touches in the cabin and the overall result is relaxing, uncluttered and distinctly premium, even if it is a very Nordic interpretation of premium. 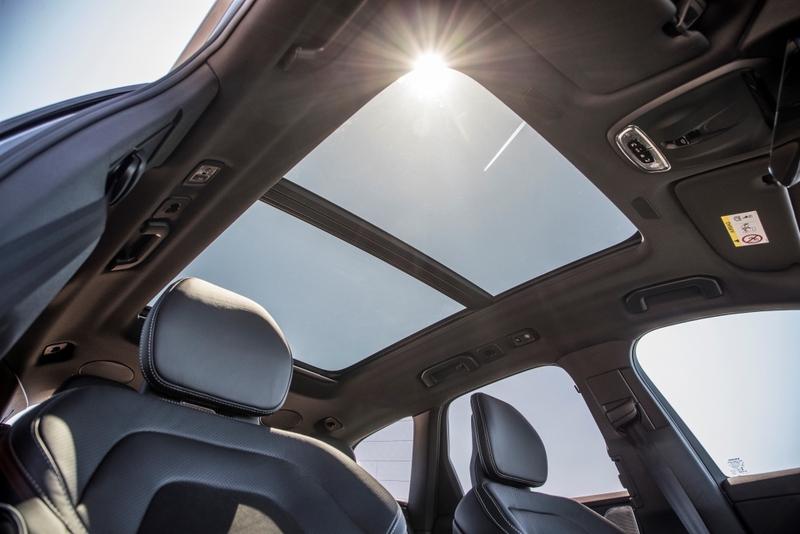 Even the back seats get plenty of attention lavished on them, while the front passenger has the same array of massaging and heating options as the driver. Those expecting a scintillating, hair-raising, heart-bursting drive should probably stop reading now, because the Volvo XC60 isn’t the most dynamic mid-sized SUV currently on sale. Jaguar probably has that licked with the F-Pace but what the XC60 lacks in thrills, it more than makes up for with oodles of comfort, as the suspension system does a great job of soaking up imperfections in the road. The ride can feel a little wallowy at times and the downside of such a pillow-soft set-up is the occasional rolling sensation through the corners but optional air suspension and a special ‘dynamic’ mode does improve things slightly. There is also a distinct lack of true off-road capability here but with extra sharp 18-inch alloy wheels, we never really felt confident enough to tackle rocky ravine or indulge in a spot of green-laning. In fact, the XC60 excels in the boring day-to-day stuff, cruising the motorways and easily threading through busy traffic with its surprisingly compact dimensions and extra light steering. Plus, there’s enough safety technology and autonomous tech on-board to relegate the driver to mere spectator status for the majority of the time. We thought the automatic gearbox could be a little slow to react and the 2.0-litre diesel engine in this D4 model felt a little underpowered, especially when attempting a tricky overtake, for example. There’s always the more powerful D5 PowerPulse diesel engine for those who need the additional grunt (235hp compared to the D4’s 190hp) or the beefy T8 Twin Engine model that uses a petrol engine with electrical assistance to develop an impressive 407hp. We really loved the XC90 and seeing as the XC60 is merely a shrunken version of its big brother, there’s very little reason not to fall in love all over again. The drive is not exactly engaging but this smaller SUV, with its shorter wheelbase and lower ride height, is arguably slightly more enjoyable to pilot than the XC90, even if it does compromise on the boot space and the additional seats of its larger sibling. However, we still managed to load the car up with surfboards, mountain bikes and luggage and it never really felt like it required any more interior roominess. With prices starting at £37,205, the level of technology on offer as standard is mightily impressive and won’t fail to have all who ride on-board asking questions and fiddling with screens in order to discover it all. 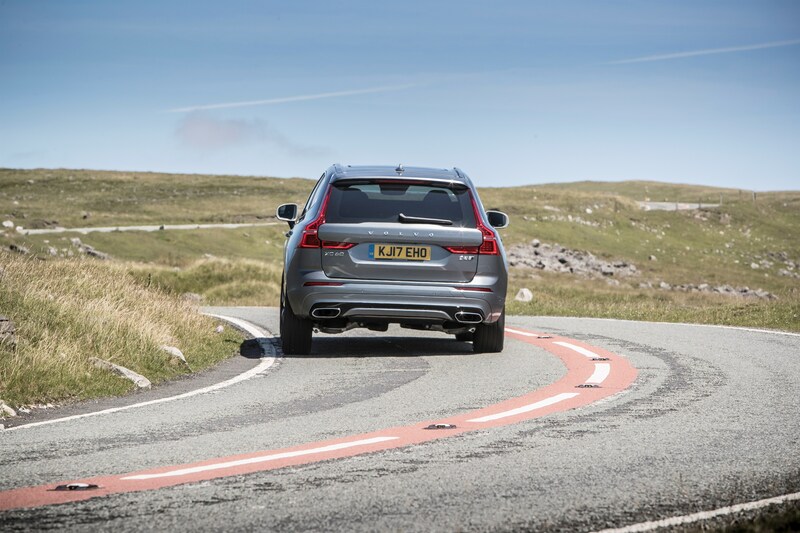 Finally, we love the way Volvo doesn’t feel pressured to create a dynamic driver’s car, instead opting to fill it driver assist programmes and innovative safety features that take the strain out of everyday life. If there’s only two spaces in the garage and one is already taken up by something uncomfortable but ludicrously powerful, this should most certainly be on your list to fill the remaining void.